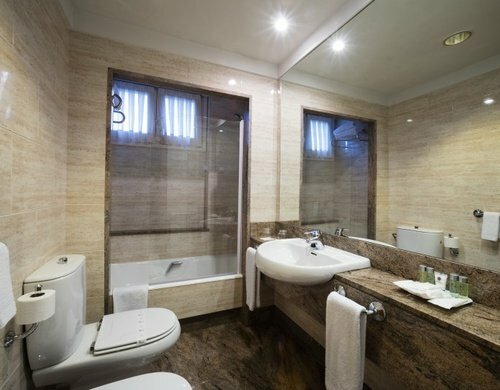 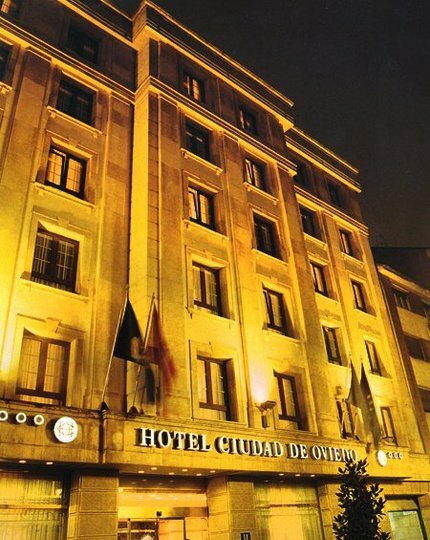 The Sercotel Ciudad de Oviedo is a smart hotel in Oviedo 4-star hotel located in a residential area of the Asturian capital. 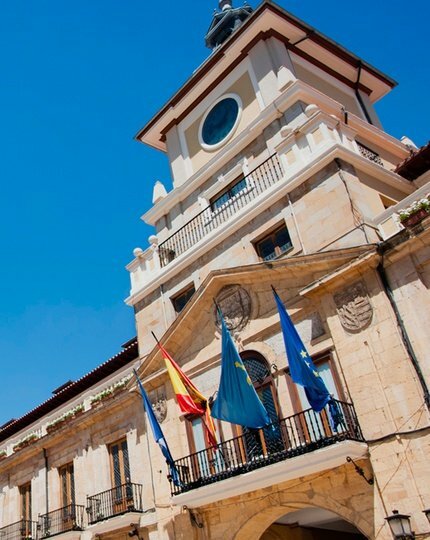 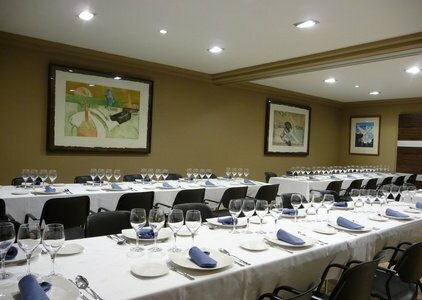 Is 50 meters from the historical and is 10 minutes from the Príncipe Felipe Auditorium, one of the main conference center in the region. 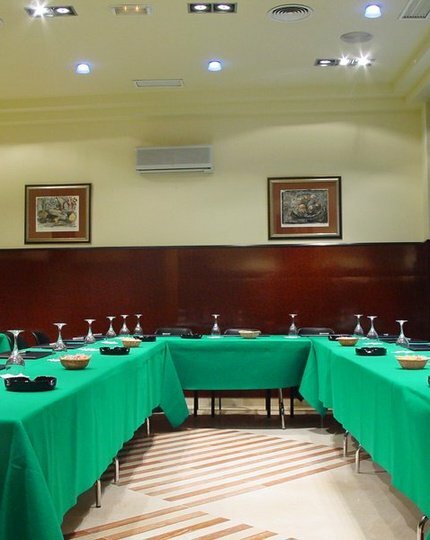 Equipped with a wide range of services and equipped with 4 rooms, the Sercotel Ciudad de Oviedo is the ideal place to organize events in Oviedo. 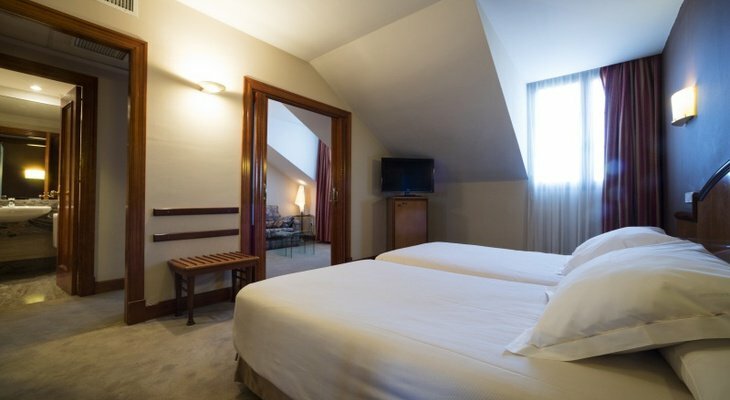 62 rooms and is equipped with WiFi Internet access in all its installations.